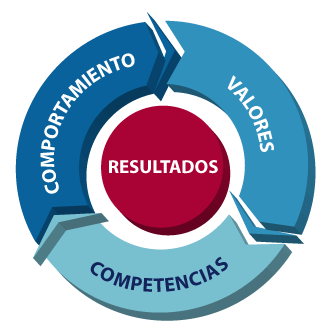 t VALUES+ we contribute to incorporate the people who have the professional skills and the desired motivation in order to guarantee the Entity´s results, integration and performance, all committed to its values and objectives. Moreover, we provide with appropriate solutions to the needs of acquiring and developing people´s skills and abilities, in order to reinforcing their personal evolution and capacity to anticipate future challenges and environmental changes. We offer professional services in the critical moments of the incorporation and development of people.